Hey! 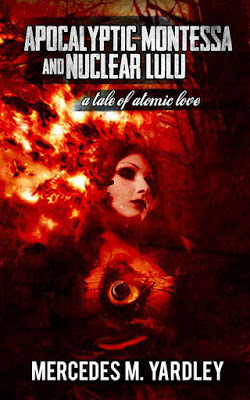 A Novella from my Nemesis! 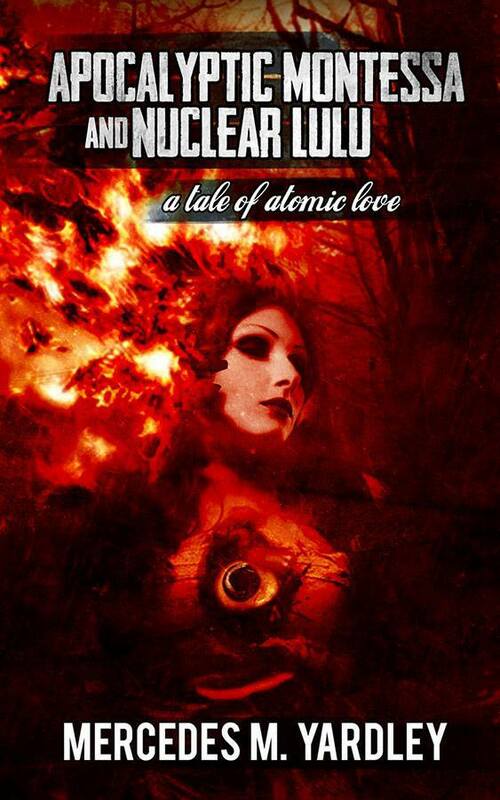 Check out the awesome cover of the forthcoming novella, Apocalyptic Montessa and Nuclear Lulu: A Tale of Atomic Love. It’s a tale written by my very favorite Nemesis, Mercedes Yardley. It’s being put out by Ragnarok Publications very soon, so check www.facebook.com/RagnarokPublications for updates and release stuff!